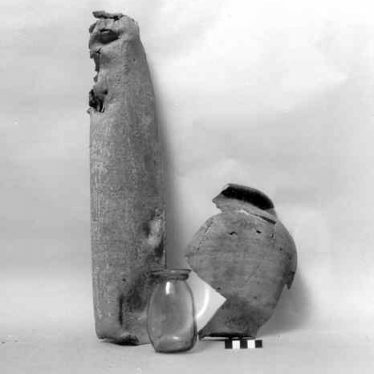 'Pipe' Burial found in Mancetter. 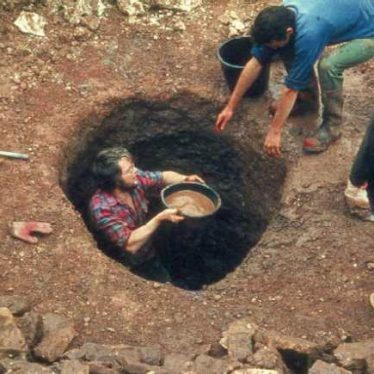 The remains of a rare 'pipe' burial, dating to the Roman period, were found 300m south west of Barn Farm. 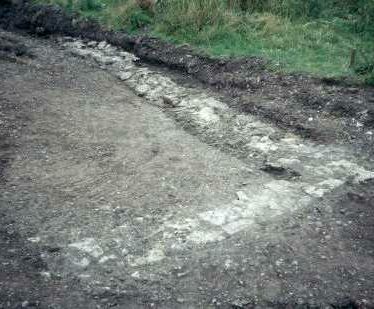 Linear features, pit alignments and ditches uncovered during excavation. These may date from different periods, ranging from the Bronze Age to the Roman period. The large site is situated to the west side of Lawford Heath, Rugby. 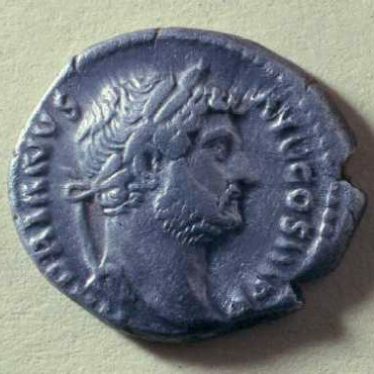 Findspot - a hoard of Roman coins was found in the Kenilworth area. The exact location of the findspot is unknown. The site of a Roman settlement. 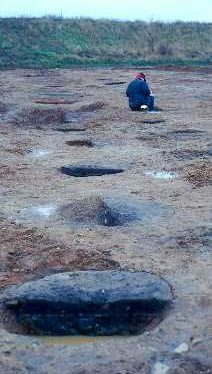 During partial excavation of the site, enclosures, ditches, houses and a possible corn drying kiln were found. The site was located 1km east of Bidford on Avon. 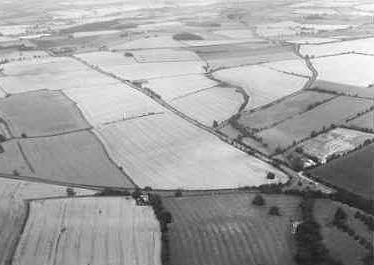 The site of a possible Roman fort, comprising a triple ditched enclosure which is visible on aerial photographs. The site is located 1km north east of Clifford Chambers. 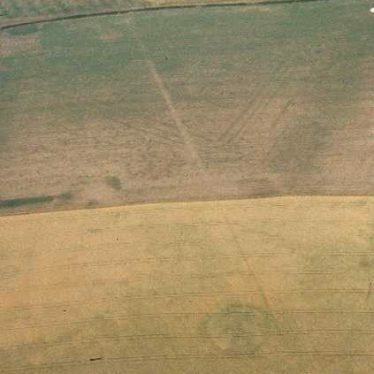 Alternative interpretations of the site suggest that this was a Roman settlement. Findspot - Roman sarcophagus fragment in the parish of Shotteswell. 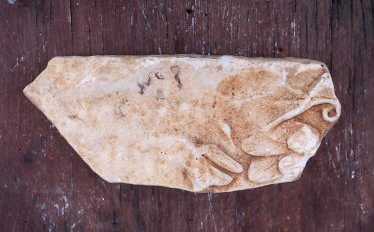 Findspot - the fragment of a Roman marble sarcophagus was found 300m south east of Langcomb Covert. 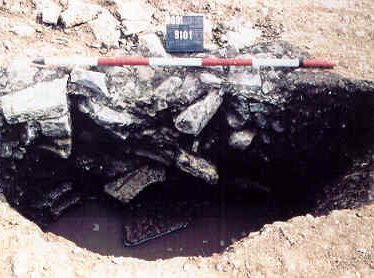 The remains of a series of timber and stone buildings of Roman date were found during an excavation. A road and a ditch were also found. The site was located to the east of Bleachfield Street, Alcester. 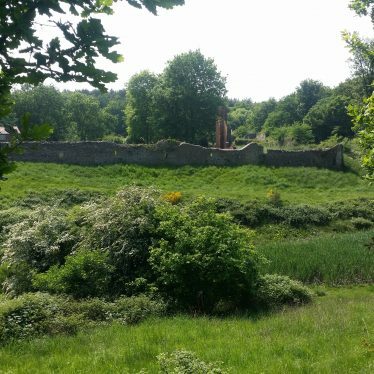 A defensive ditch and features that suggest buildings stood on this site in the Roman period, and were recorded during an excavation. The site lies 50m west of Quarry Lane, Mancetter. This map shows markers for every photo, article, historic site and catalogue record within the Romano-British category.